If you’ve played Left 4 Dead then you know looking after number one will only get you so far. It’s impossible to wriggle free from the boa constrictor grip of a Smoker’s tongue, or to rip the Jockey from your own back before it steers you to a secluded corner and pummels you to death. For that, you have to rely on the help of other players, who need to know they can rely on you in turn. 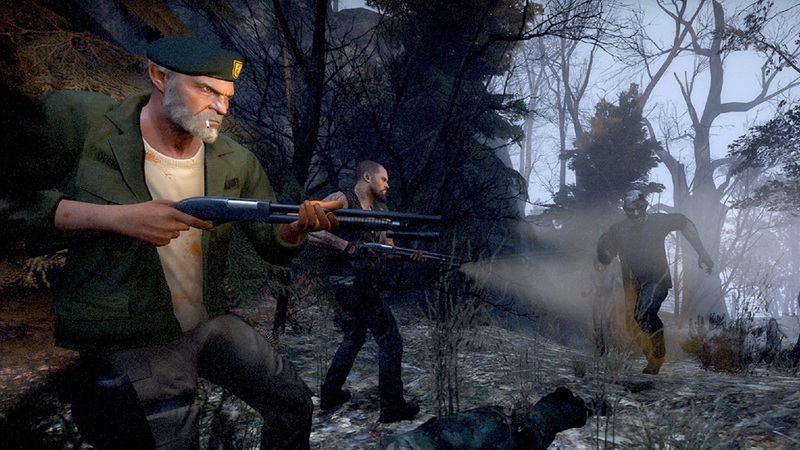 The Valve veteran isn’t talking about Left 4 Dead, the series for which he developed the dynamic scripts that turned characters like Coach and Francis into gaming household names. He’s referring to the culture of his independent studio, Stray Bombay. The new CEO worked at Valve for 12 years – growing from a hire Gabe Newell made because he liked Faliszek and Erik Wolpaw’s work on the comedy site Old Man Murray – to an instrumental force behind not only Left 4 Dead but also Half-Life 2’s episodes and Portal 2. He spent his final few years at Valve as a figurehead for VR and the HTC Vive, as well as studying the cultures of other game companies, racking up air miles visiting developers all over the world. These questions are more than academic now that Faliszek is making hires of his own. After leaving Valve, he spent a year setting up a Seattle branch for Worlds Adrift and Surgeon Simulator dev Bossa Studios. But that relationship didn’t work out, and so he founded Stray Bombay with Riot Games alumnus and AI expert Kimberly Voll. The same qualities that will shape Stray Bombay’s culture – Faliszek’s expertise in cooperation, and Voll’s in AI – are clues as to the direction of its first game. Like Left 4 Dead, it’ll be filled with stories you come to know over many repeat visits, rather than in one sitting. You’ll play as part of a team that supports one another, instead of fighting to reach the same objective first. And AI will drive the enemies, yes, but plenty else besides. 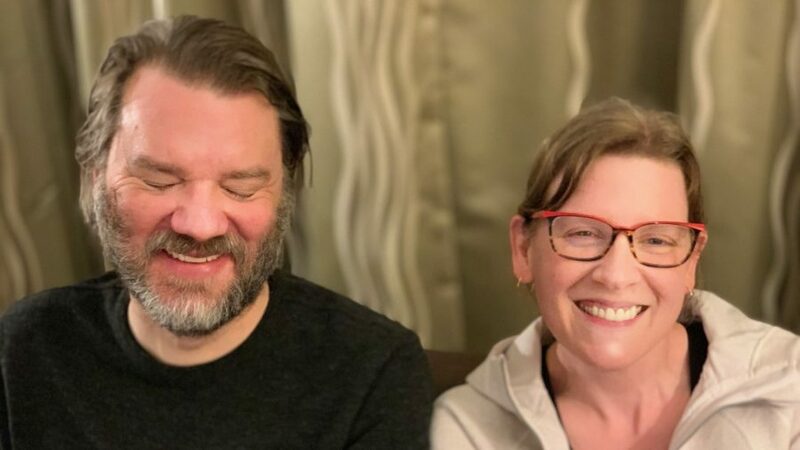 In the company’s founding statement, Faliszek referenced a letter he’d once received from a couple, a soldier and his wife, who used Left 4 Dead to close the gap between them during the Iraq war. If you’ve ever played a co-op game so that you could feel as if you were in the same room with a distant friend or partner, then you’re the target audience for Stray Bombay’s games. When we talk about game AI, we typically think of the reactions of individual enemies; whether they flank us during a firefight, or how they respond to a thrown grenade. 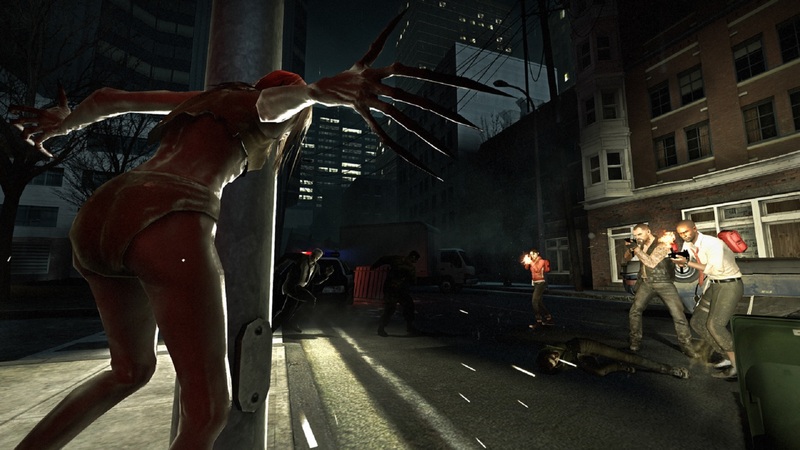 But Left 4 Dead’s enemies were, on the whole, dumb husks – the genius of its AI director is that it reacted on a larger scale, unpredictably pacing a level so that the game was filled with as many eerie moments of quiet as it was climactic horde battles. That’s exactly the kind of machine-defined rhythm Voll is planning to build on. 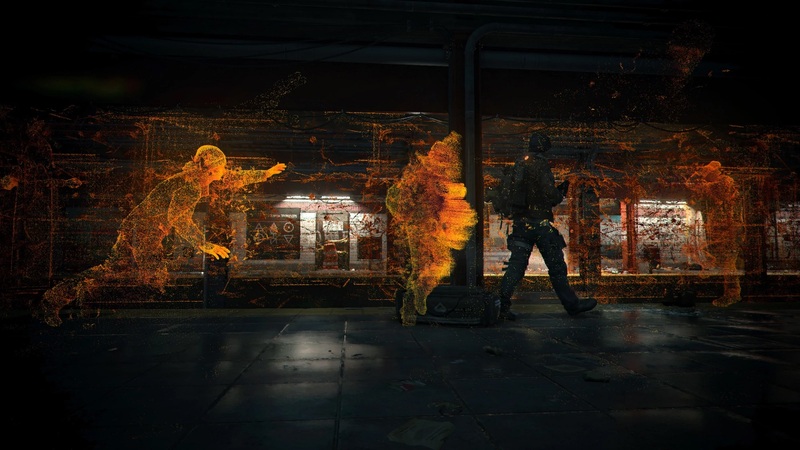 Although Destiny and the rise of the looter shooter has seen co-op storytelling become more prominent in recent years – The Division’s ‘ECHOs’ are one of the more sophisticated advancements – it’s still considered unwise to shoehorn too much narrative into an environment where players are going to be doing plenty of talking themselves, catching up or sharing tactics over voice chat. But Faliszek considers Stray Bombay to be facing that particular challenge with “eyes wide open,” thanks to his unique experience making Left 4 Dead. It’s not just experience that allows Stray Bombay to step beyond Valve’s model, but technology, too. 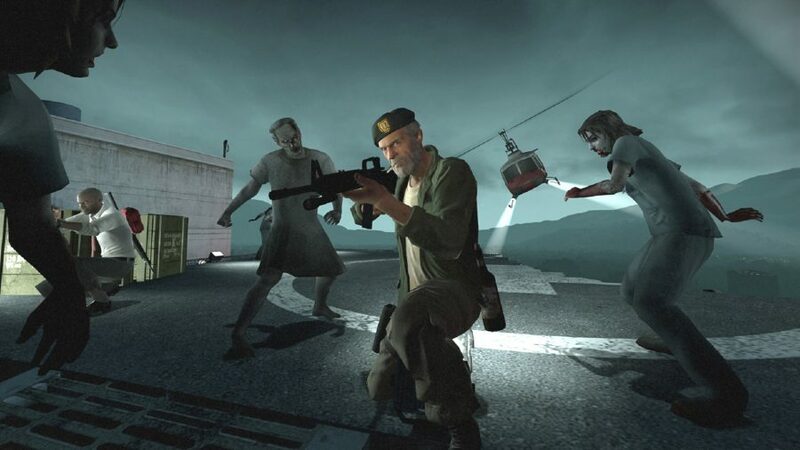 During the making of the Left 4 Dead games, the writers couldn’t rely on state saves between levels, and so had no idea what had happened to players beforehand. Whatever game Stray Bombay makes next, though, will be built with tools that allow Faliszek and his team to refer back to events from five sessions previously. There’s no release date for Stray Bombay’s game yet. Faliszek says the studio has something playable already, but that we “don’t wanna play it, it’s not exciting.” Long before it’s out, this game will start appearing at shows and conventions for punters to try. Faliszek and Voll, ever hungry for more lessons to learn, will be watching them closely. This feature was co-authored by Joel Gregory and Jeremy Peel.